PERFECT FAMILY HOME! 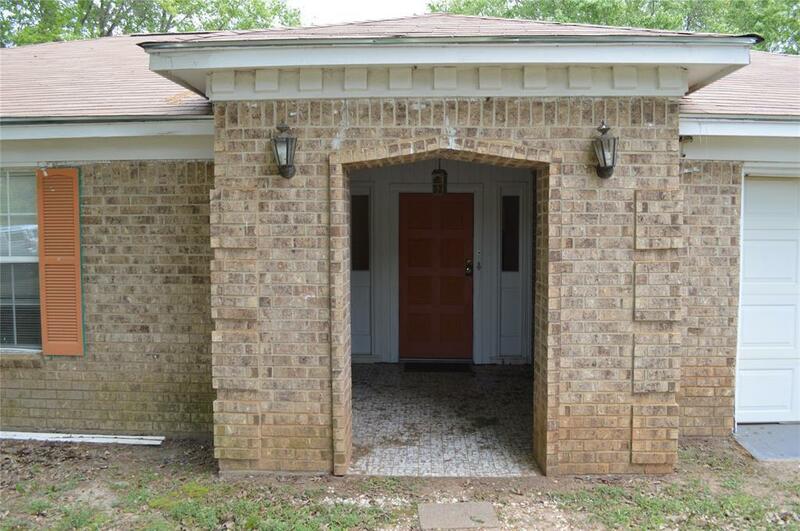 Come see this three bedroom, two bath brick home located just outside of Loop 304, in East Ridge Estates. 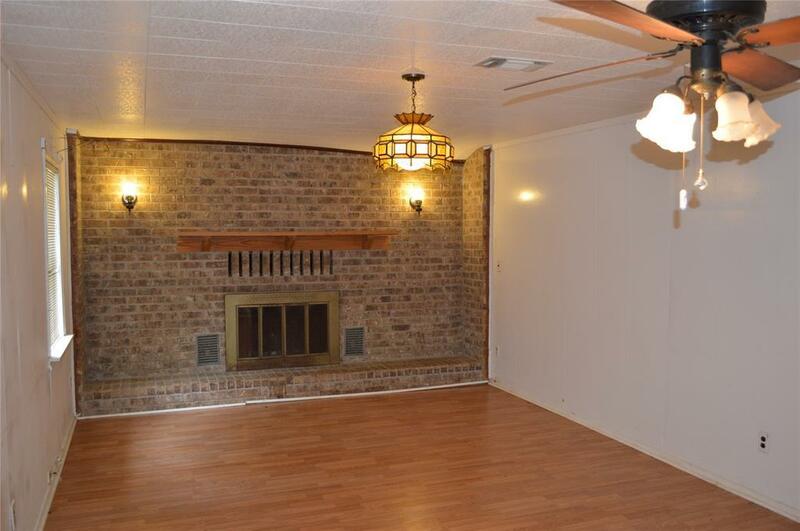 As you enter the home, you will like the laminate flooring and brick fireplace in the living room. The kitchen is spacious and has lots of cabinet space. There is a handy breakfast area and laundry room right off the kitchen. The master bedroom has his and her closets and its own private bath with double sinks and a shower/tub combo. Two guest bedrooms share a hall bath. This home has fresh paint and a new roof. 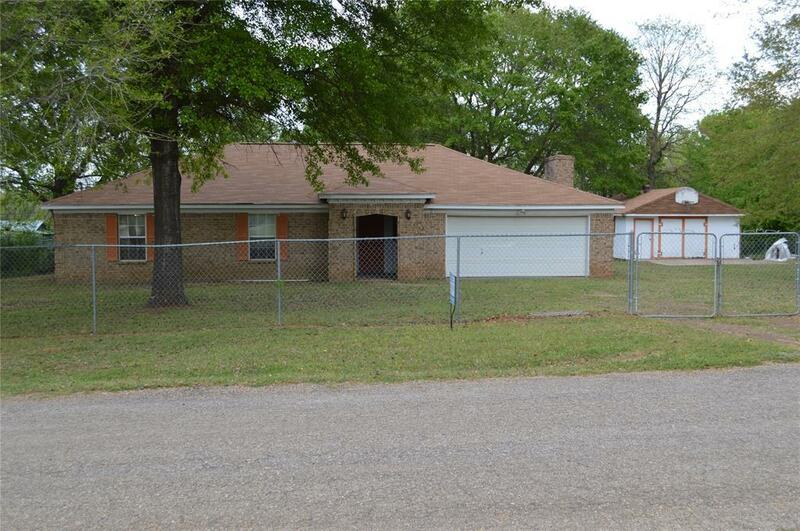 Outdoors, youll love the fenced two-acre yard, two-car attached garage, and a good sized shop with a slab. 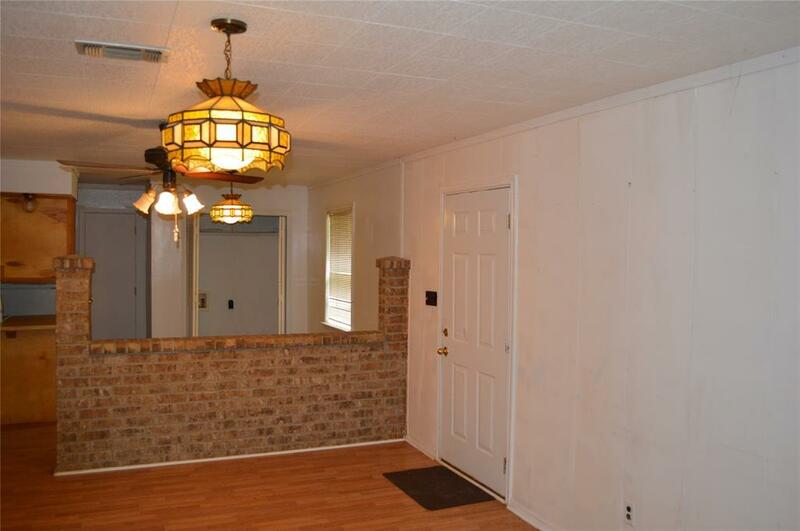 This property is the perfect place for your family and pets. Give us a call today!